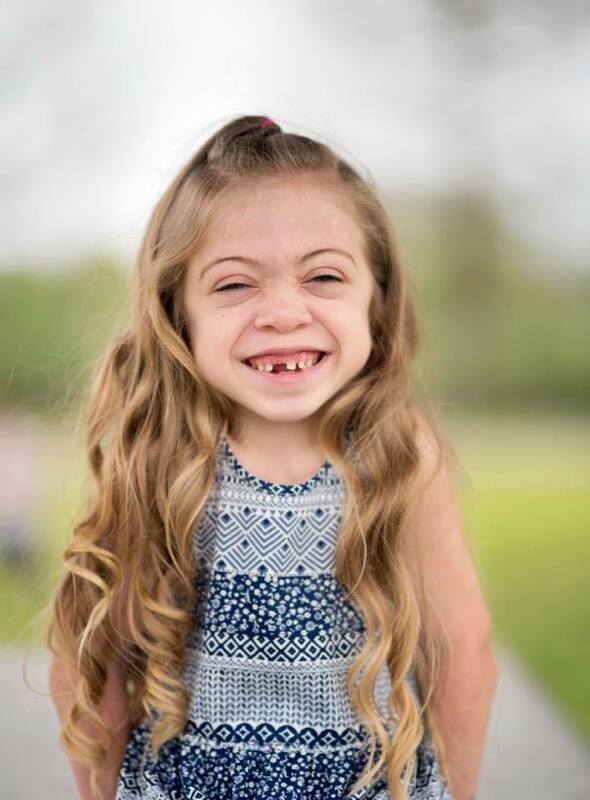 MPS IV is a mucopolysaccharide disease known as Maroteaux-Lamy Syndrome. It takes its name from two French Doctors, Dr. Maroteaux and Dr. Lamy, who first described the condition in 1963. MPS VI has a wide range of symptoms that vary in severity and can be managed and treated with enzyme replacement therapies. There is no cure for MPS VI. The body constantly replaces used materials and breaks them down for disposal. MPS VI patients are missing an enzyme essential to breaking down the mucopolysaccharide dermatan sulfate. These materials remain stored in the body’s cells, causing progressive damage. Babies may show little sign of the disease, but as cells sustain damage, symptoms start to appear. 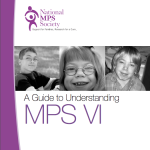 MPS VI is estimated to occur in 1 in 250,000 to 600,000 newborns. 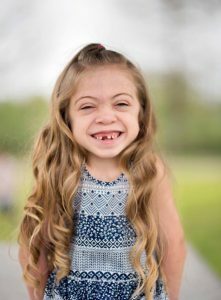 MPS VI (Maroteaux-Lamy syndrome) is caused by a recessive gene. 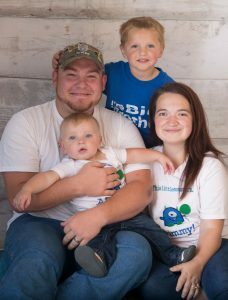 There is a one in four chance with every pregnancy that the child will inherit the defective gene from each carrier parent and will be affected with the disease. There is a two in three chance that unaffected brothers and sisters of MPS VI children will be carriers. 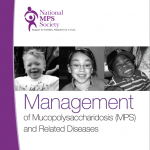 Is there cure for MPS VI (Maroteaux-Lamy syndrome)? There is no cure, but treatments such as enzyme replacement therapies can help make MPS VI a more manageable disease. In June 1, 2005, the U.S. Food and Drug Administration (FDA) granted marketing approval for Naglazyme (galsulfase), the first enzyme replacement therapy approved for the treatment of MPS VI. For more information, click here. Naglazyme™ (galsulfase) is the enzyme replacement therapy for individuals with a confirmed diagnosis of MPS VI and has been approved for use in the U.S. and in many European countries. Developed and produced by BioMarin Pharmaceutical, Inc, Naglazyme has been shown to improve walking and stair-climbing capacity. For more information, contact BioMarin at bpps@bmrn.com or 866-906-6100. 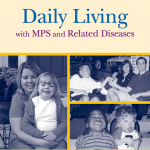 Patients with MPS VI have bone abnormalities, severe short stature, corneal clouding, lung problems, liver and spleen enlargement and heart valve abnormalities. For more than 20 years, HSCT has been used successfully to treat MPS VI with resolution of liver and spleen enlargement, airway obstruction and sleep apnea, and improved joint mobility. There has also been prevention of further heart and lung deterioration. Visual acuity has improved in some individuals, although corneal haze does not necessarily resolve. As in other MPS disorders, HSCT has not been able to effectively treat skeletal abnormalities. Consequently, successfully transplanted children have still required orthopedic surgical interventions on the knees and hips. Pharmaceutical companies, medical researchers and clinicians are constantly working on emerging treatments for MPS. The following companies are working on therapies for MPS VI.